Dinosaur Grabbers with realistic T-rex, Triceratops, Ceratosaurus and Pteranodon. The plastic grabbers are a fun way for kids to pick things up! 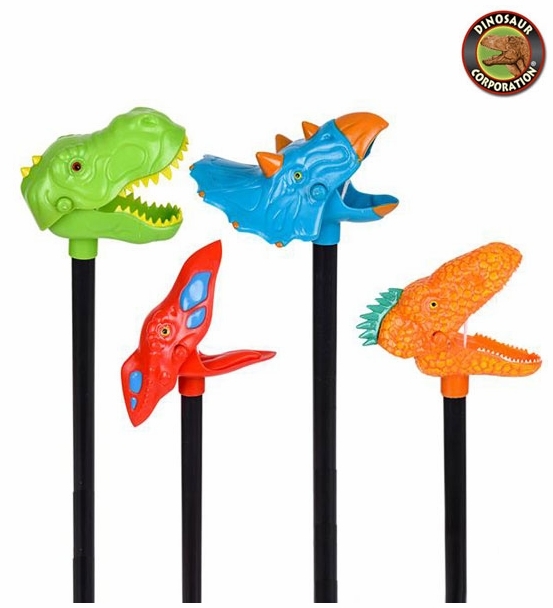 Introduce these prehistoric pinchers to children at your dinosaur birthday party to have dynamic memories full of prehistoric times. 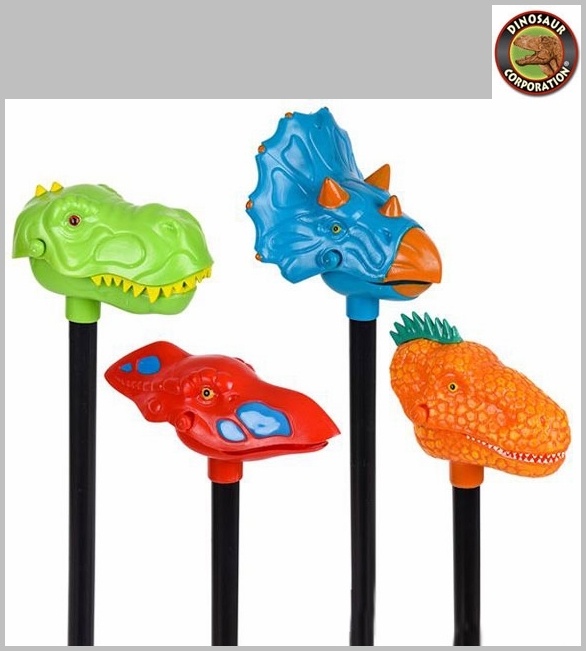 * Give these prehistoric grabbers to children at a your dinosaur birthday party! * These dynamite dinosaurs make fun party favors!